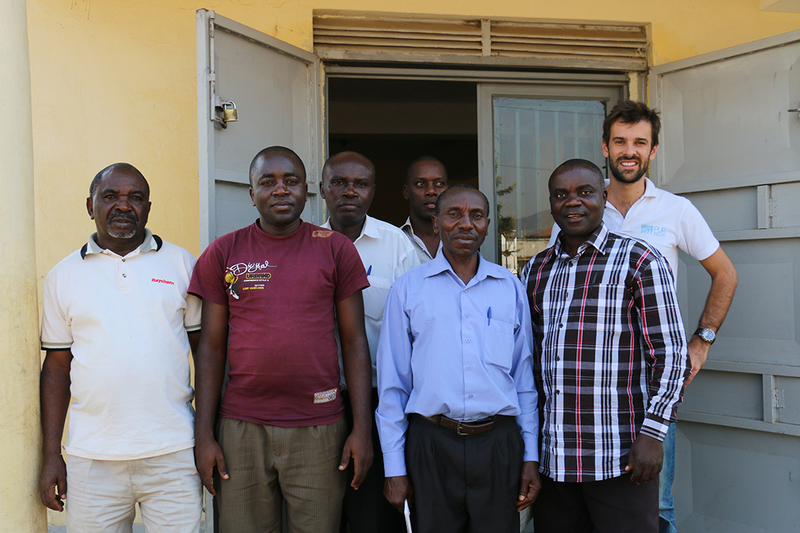 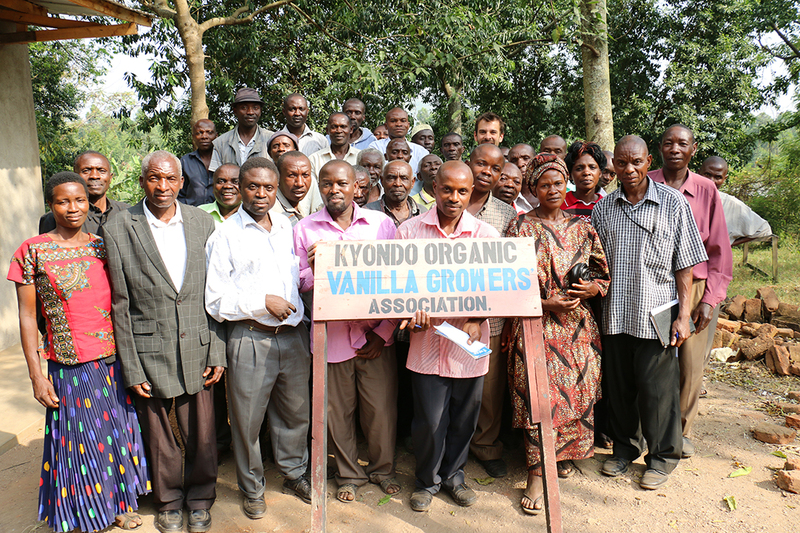 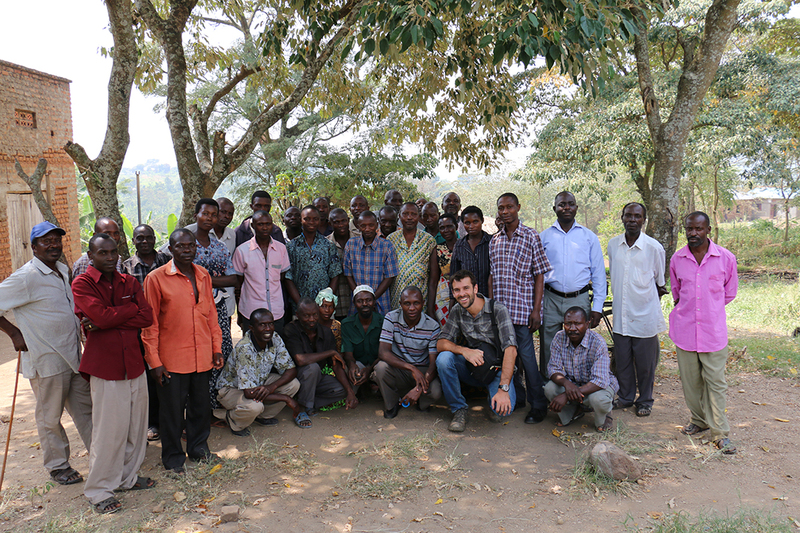 This project aims at assisting small-scale vanilla farmers of the Rwenzori region to develop agroforestry systems, in order to secure, improve and diversify their production. 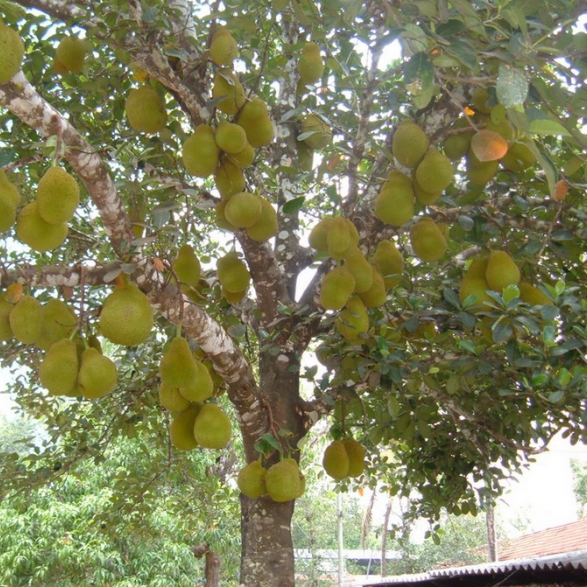 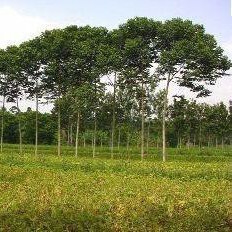 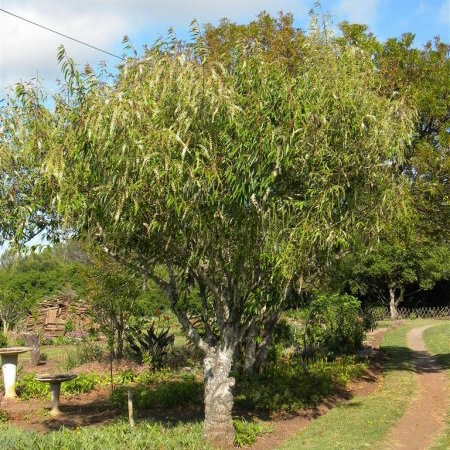 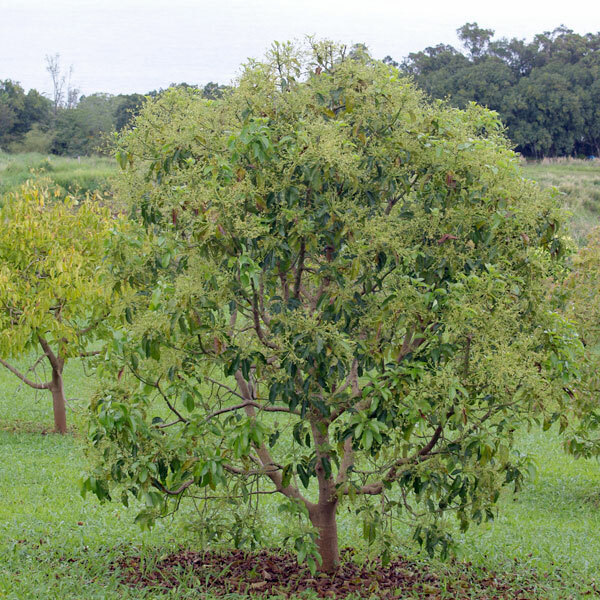 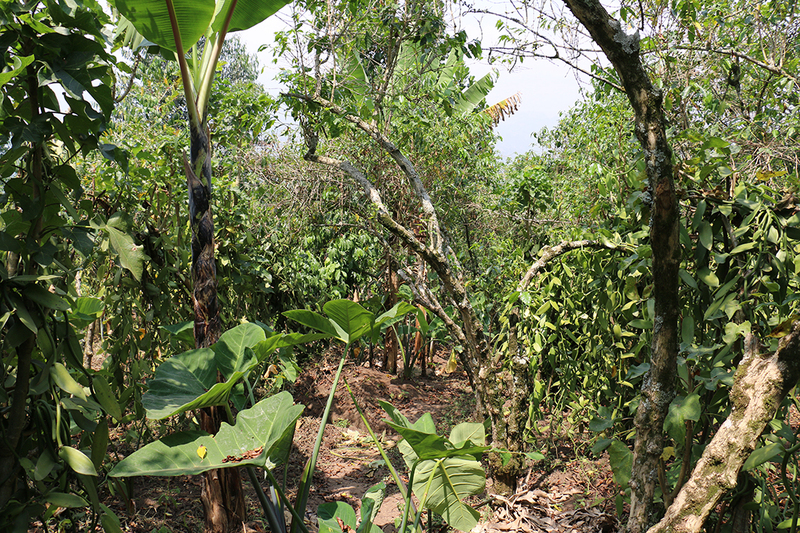 Intercropped agroforestry provides shade and new sources of income for farmers (fruits, timber, vegetables). 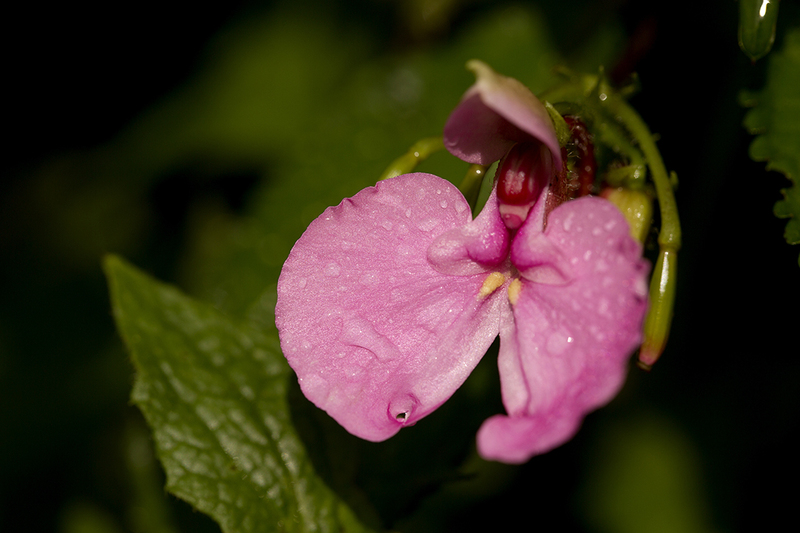 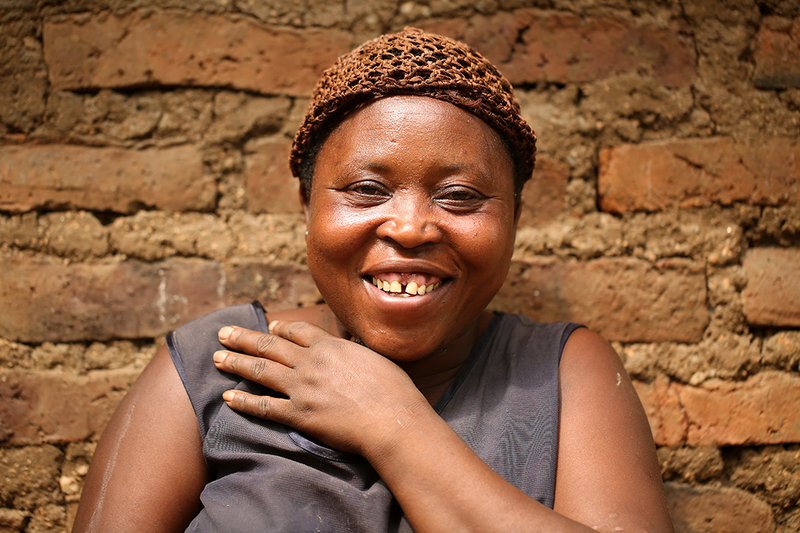 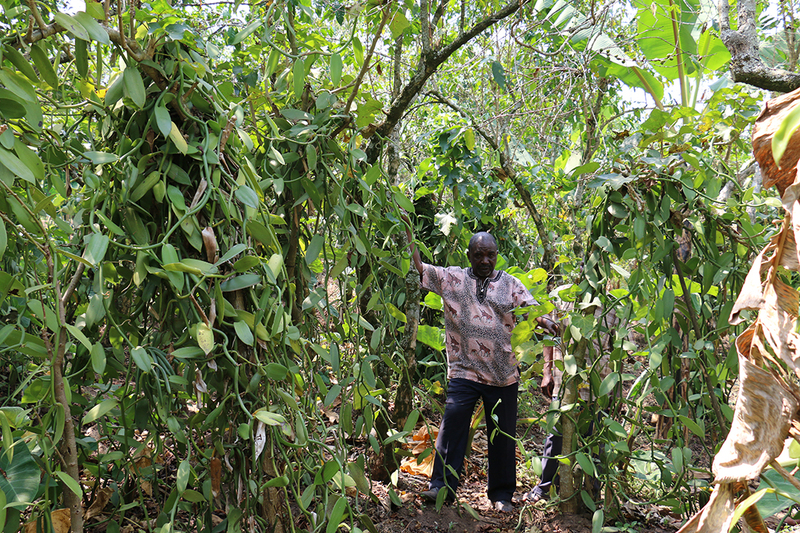 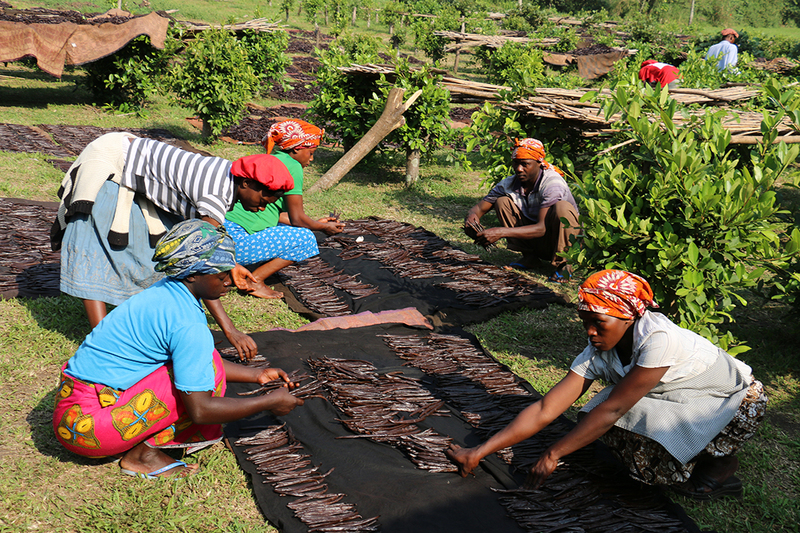 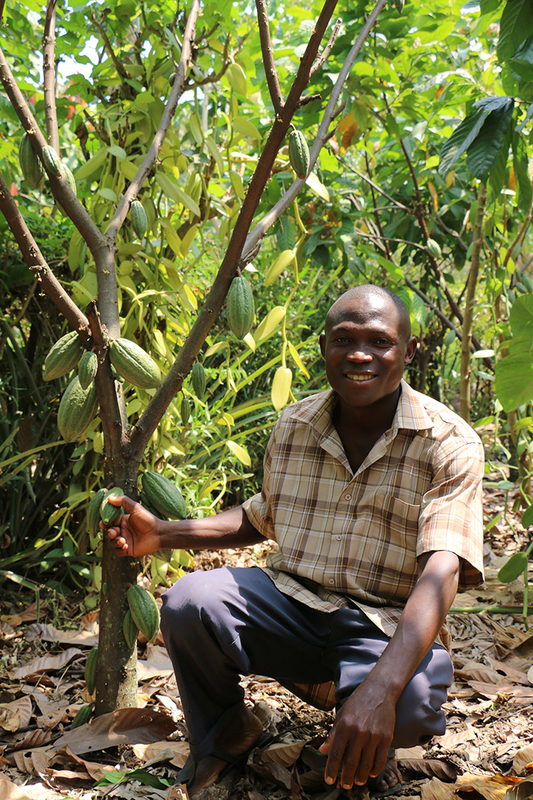 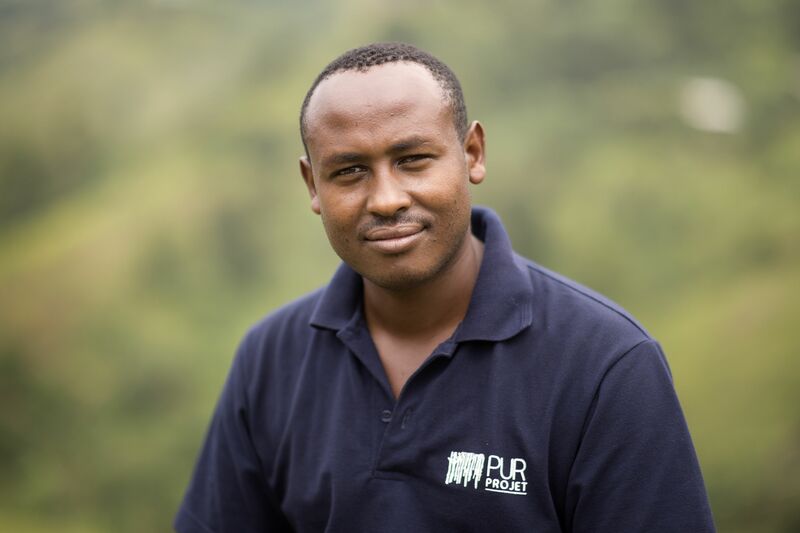 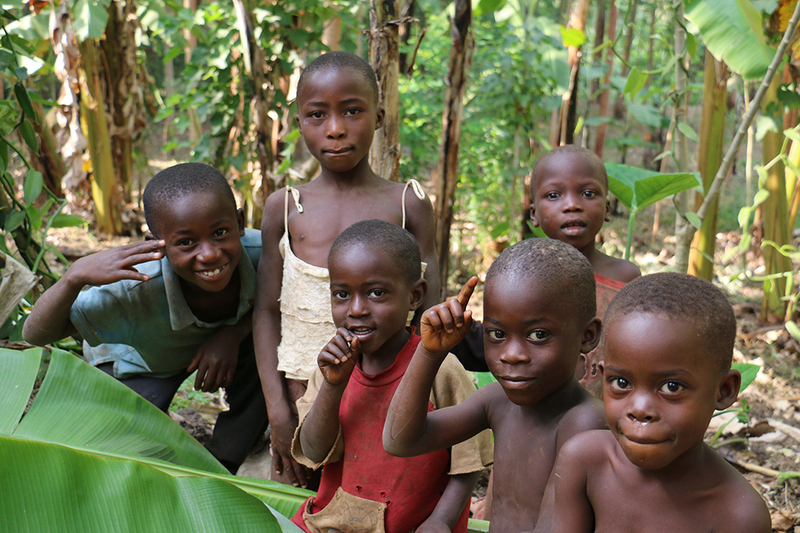 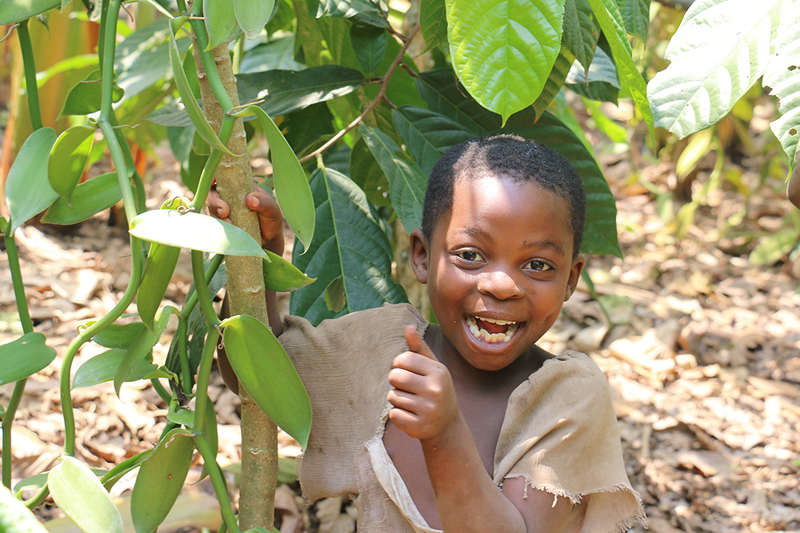 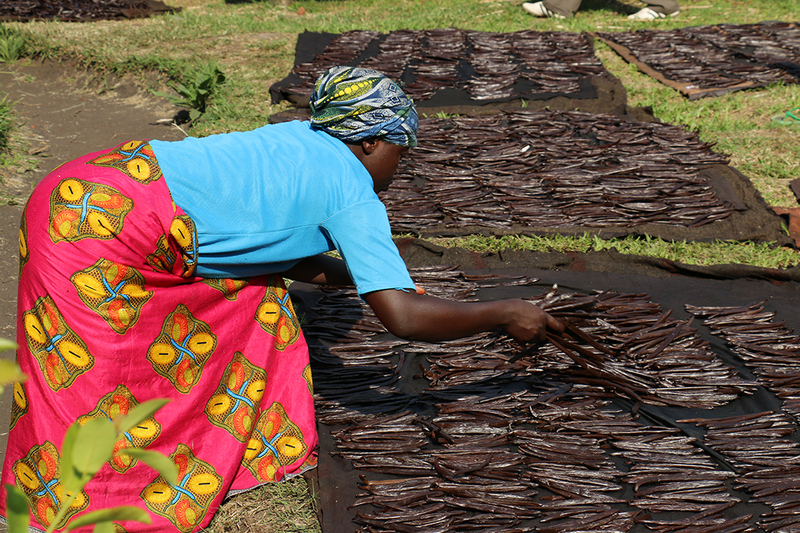 The Rwenzori project aims at assisting small-scale vanilla farmers of the Rwenzori region to develop agroforestry systems, in order to secure, improve and diversify their production. 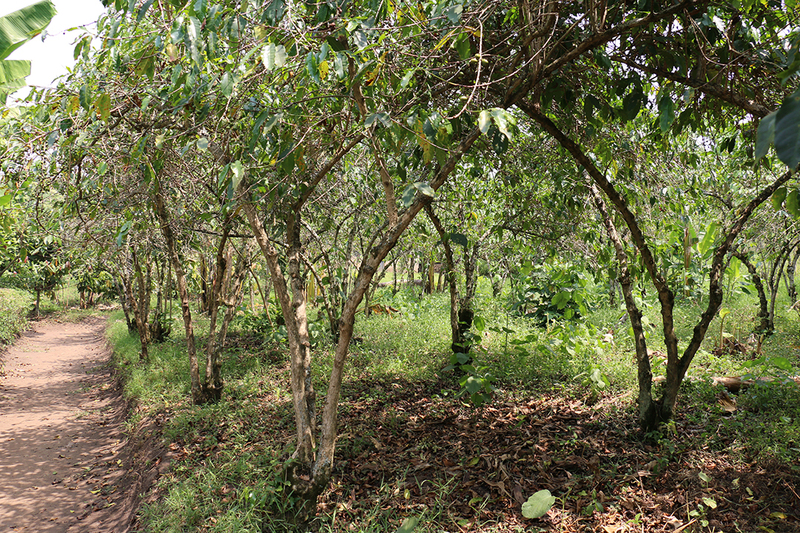 Intercropped agroforestry provides shade and new sources of income for farmers (fruits, timber, vegetables). 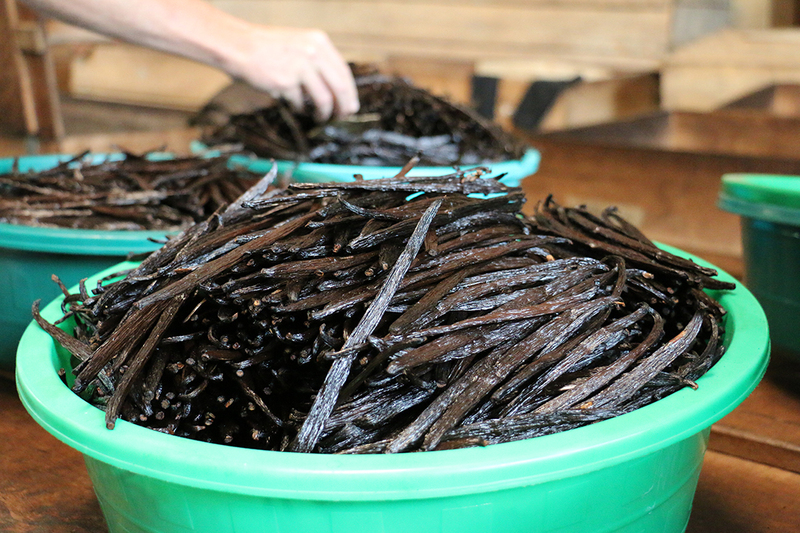 Vanilla crops are jeopardized by climate change (heat, prolonged droughts, more and more irregular rains) and poor farming practices. 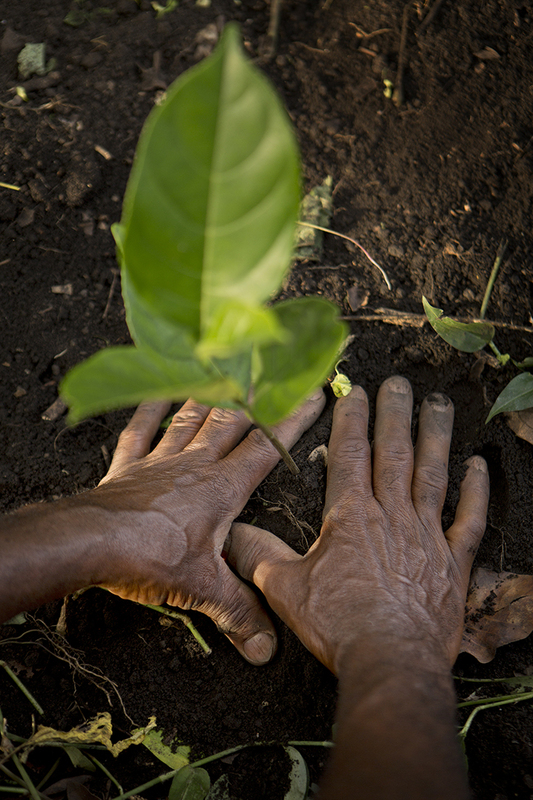 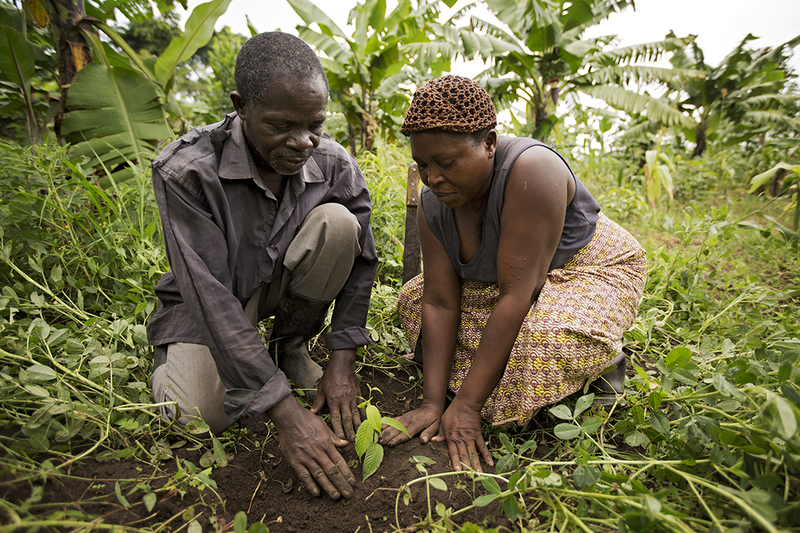 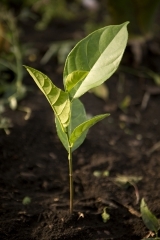 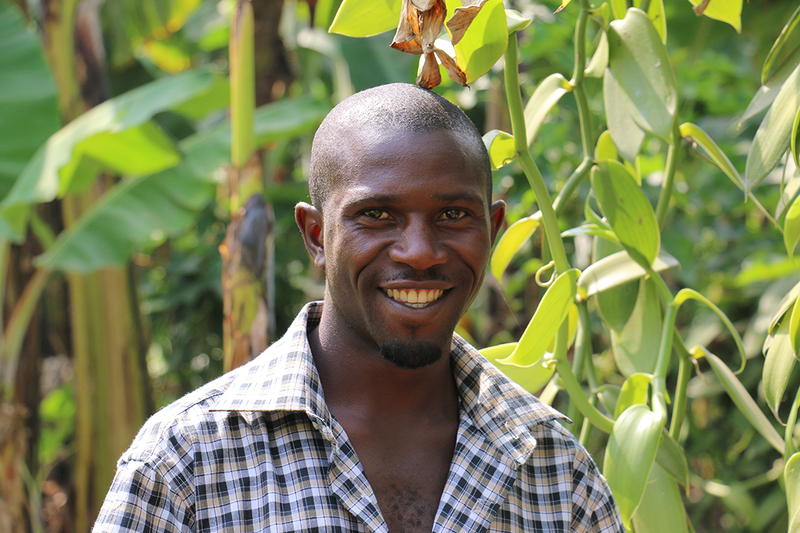 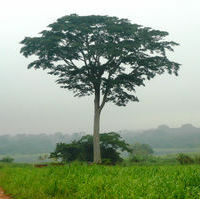 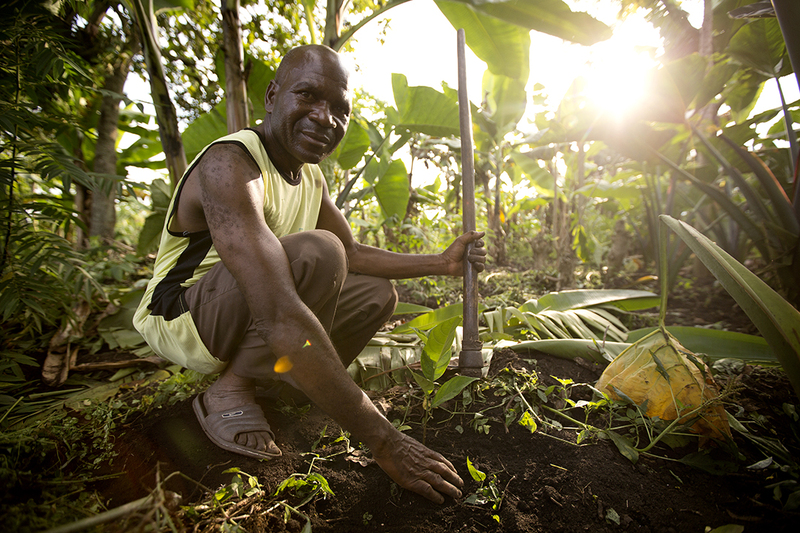 Trees are planted within and around vanilla plots and protect vanilla – as well as cocoa and coffee trees that are often grown in the same plot – by providing shade. 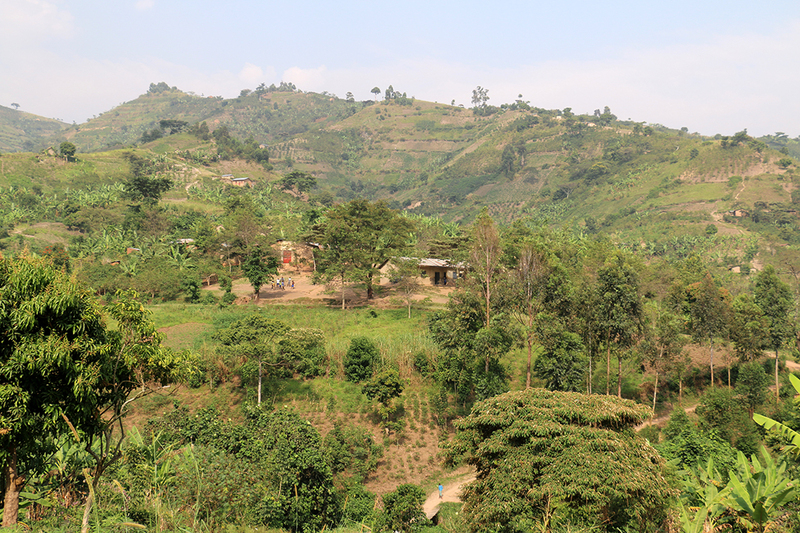 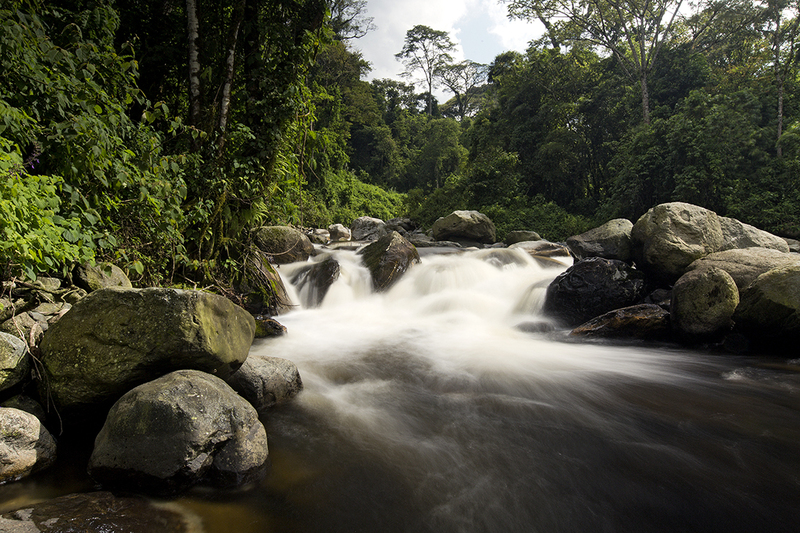 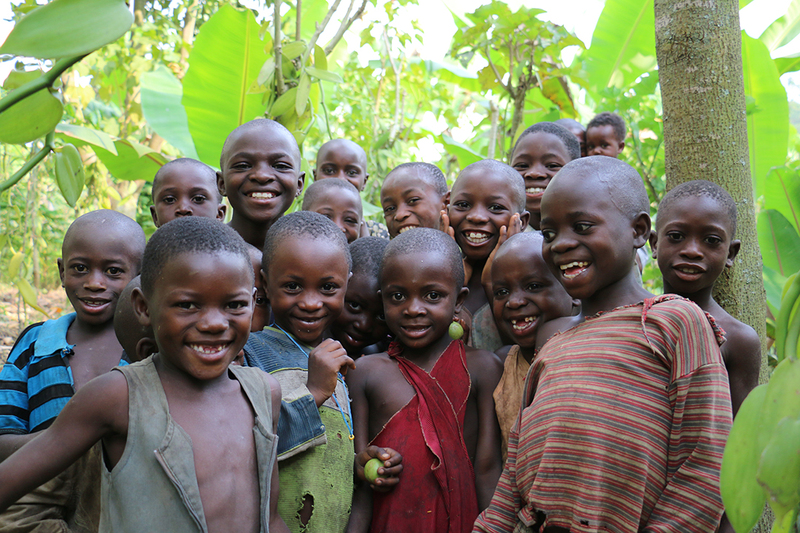 The project takes place in the Rwenzori region, a few kilometers from the western border with Congo Democratic Republic. 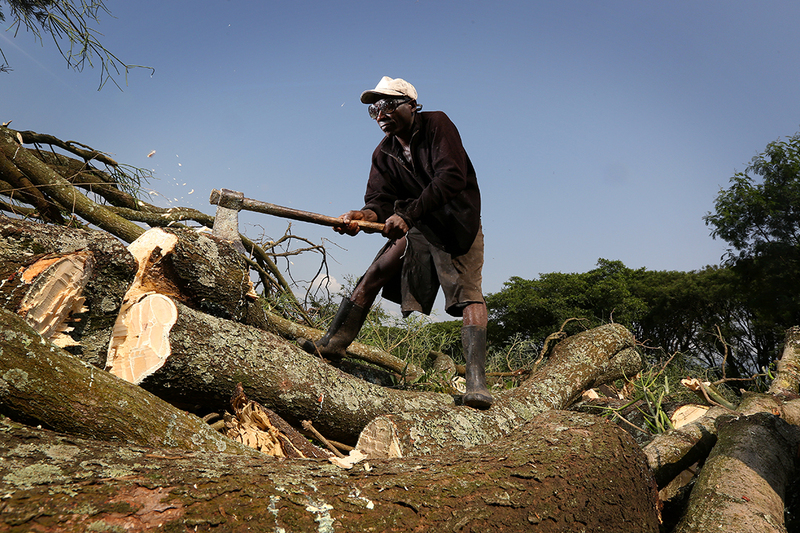 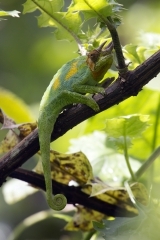 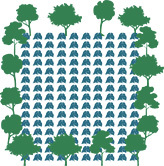 The area has been heavily deforested for decades and plantations of exotic species harmful for natural ecosystems such as eucalyptus or pine trees have been promoted in the last 30 years. 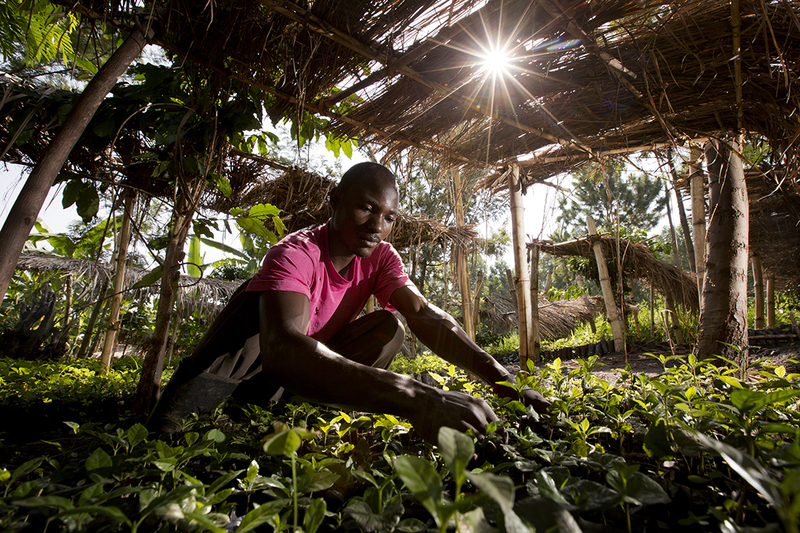 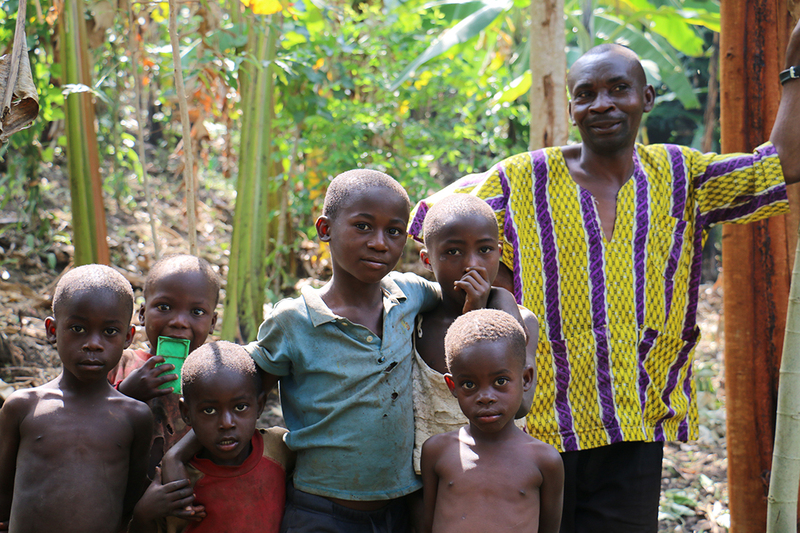 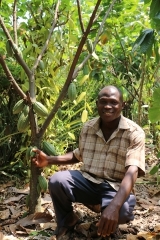 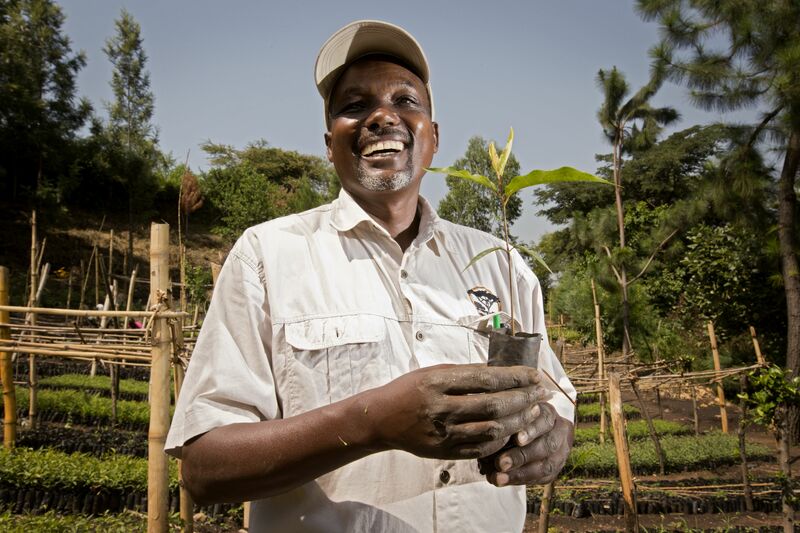 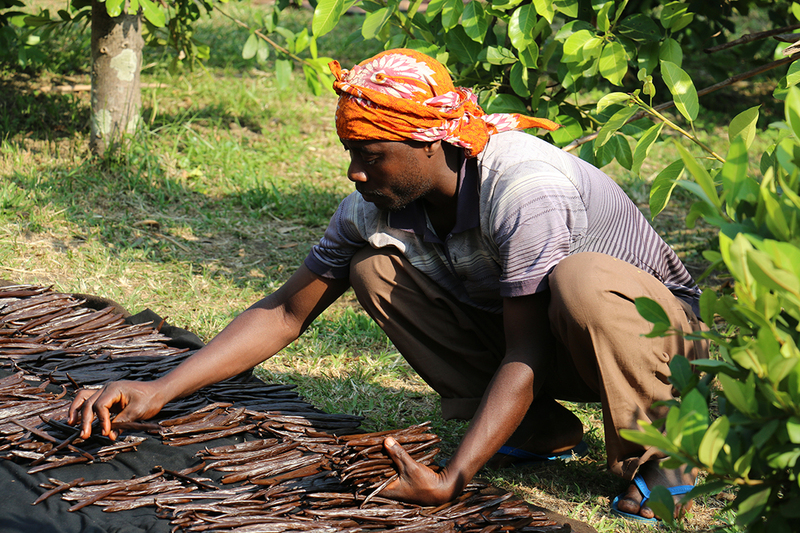 Farmers are now affected by excessive temperatures, land erosion and degradation, longer dry periods with less water amounts; most of them don’t have trees in their farms (or sporadically), when vanilla, cocoa or coffee all require shade. 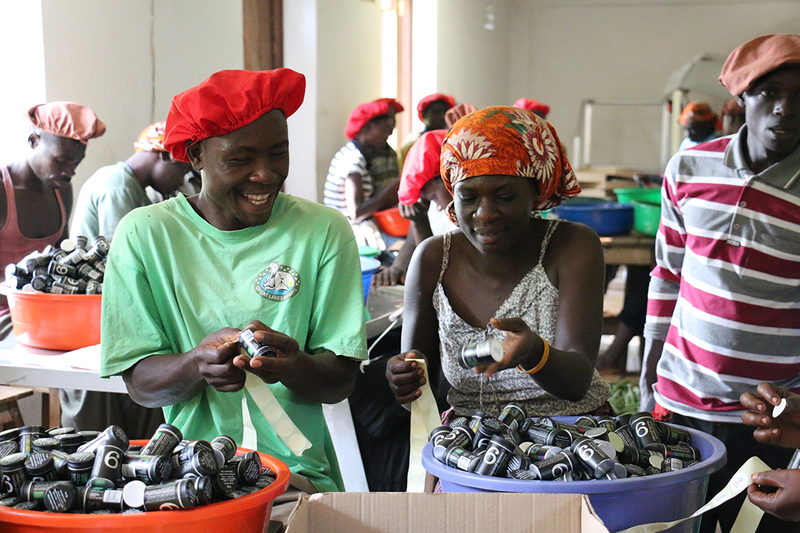 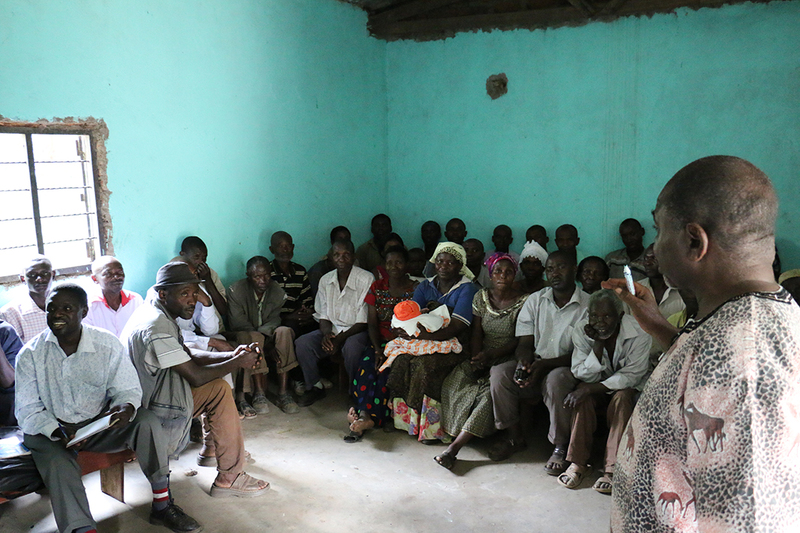 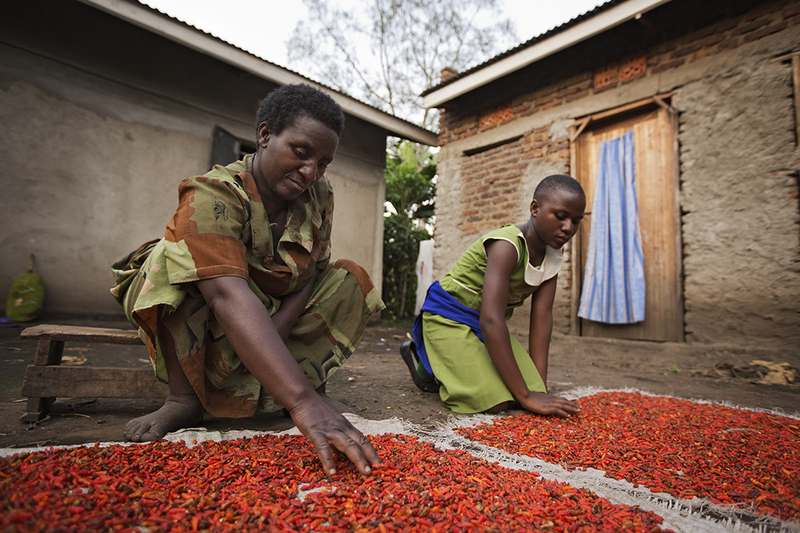 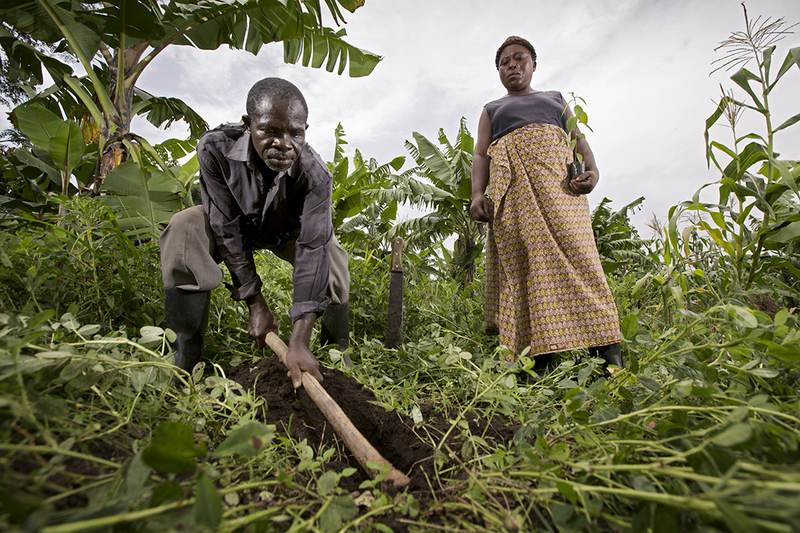 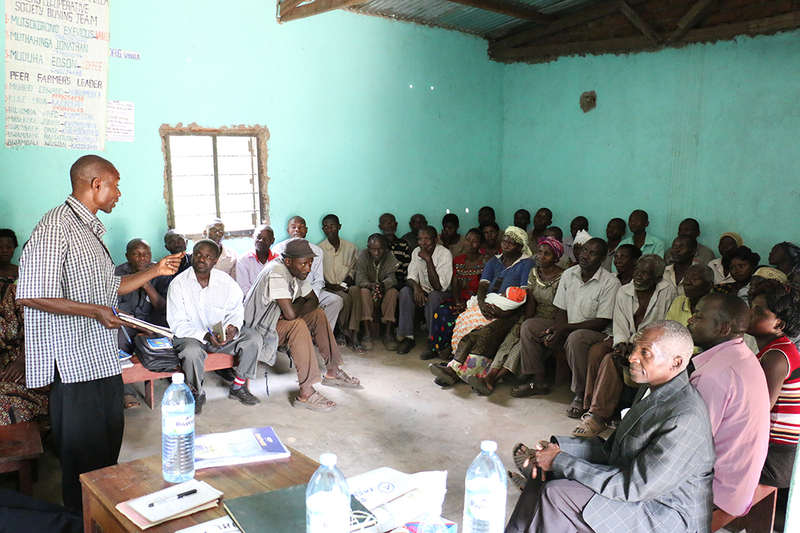 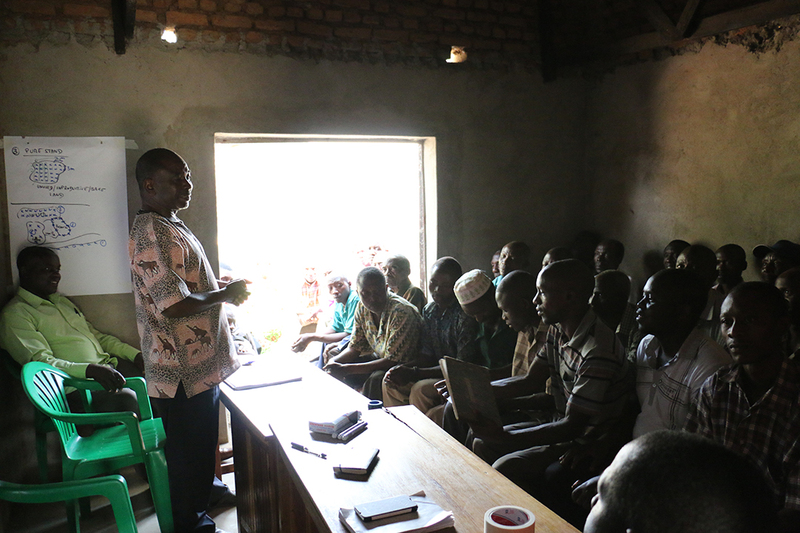 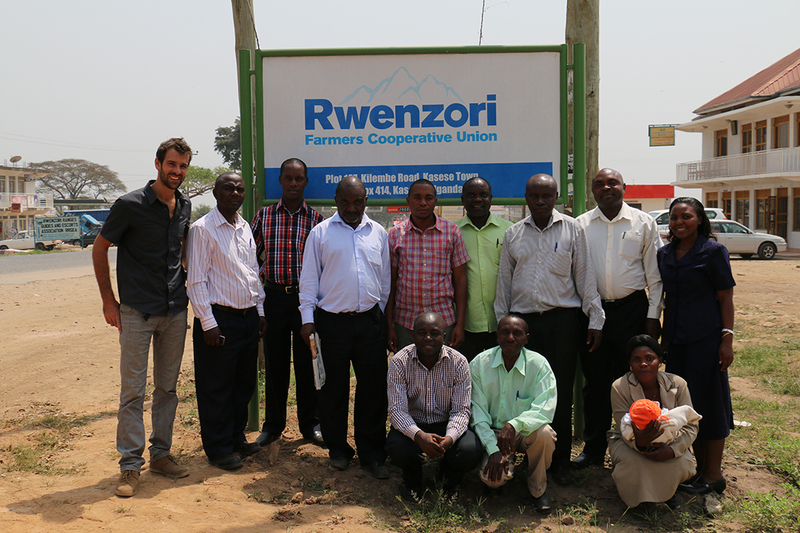 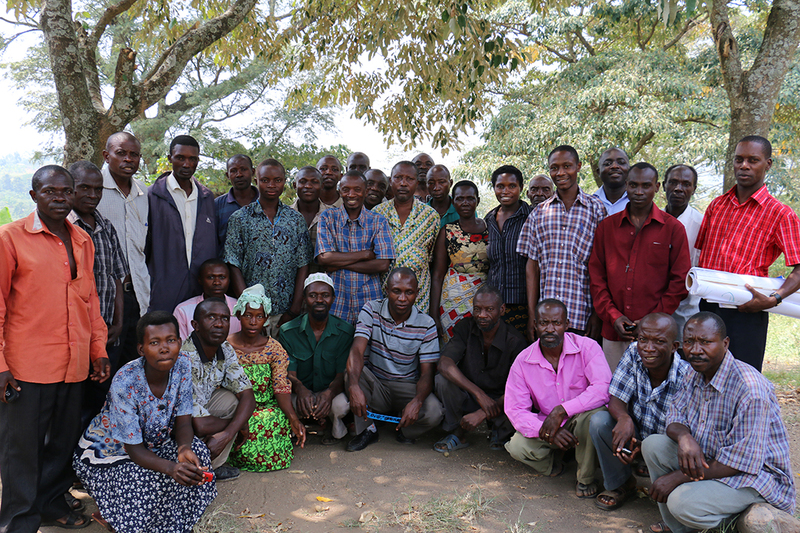 Participatory farmers are members of Rwenzori Farmers Cooperative Union (RFCU); the project currently involves six of the fourteen primary cooperatives represented by RFCU. 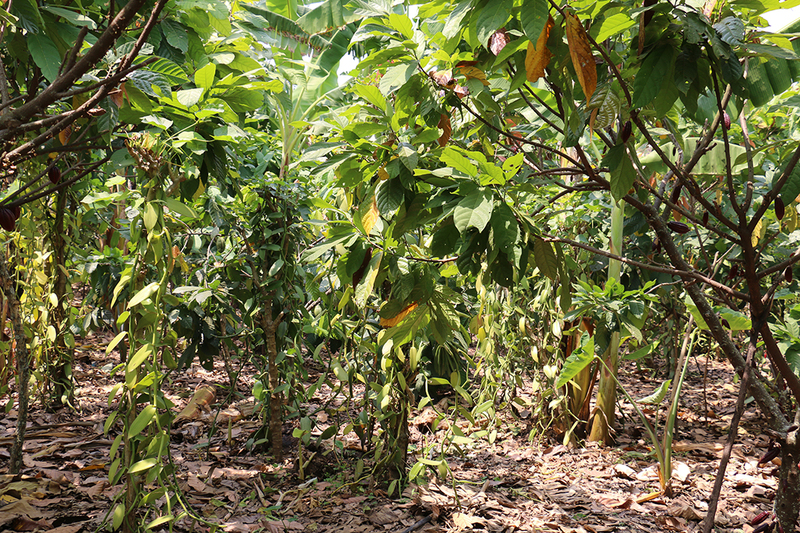 Farmers cultivate in average 2 acres of mixed crops, mostly used for their own food and subsistence (apart from vanilla, cocoa and coffee). 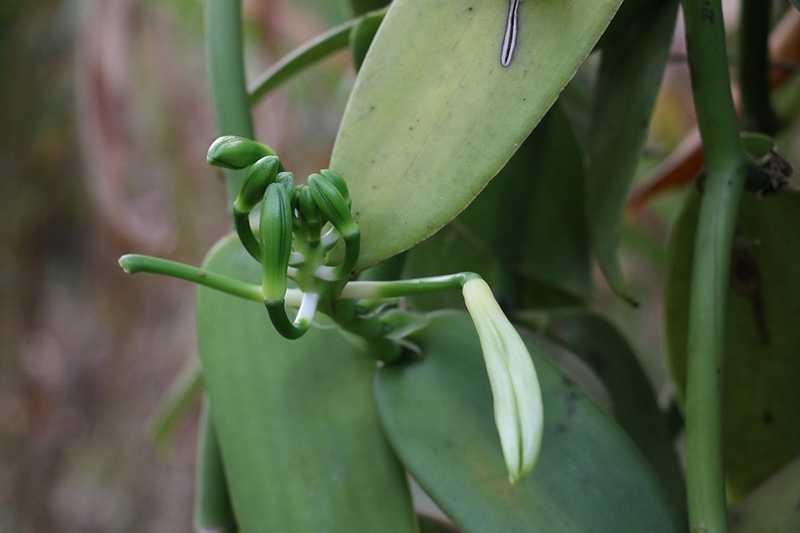 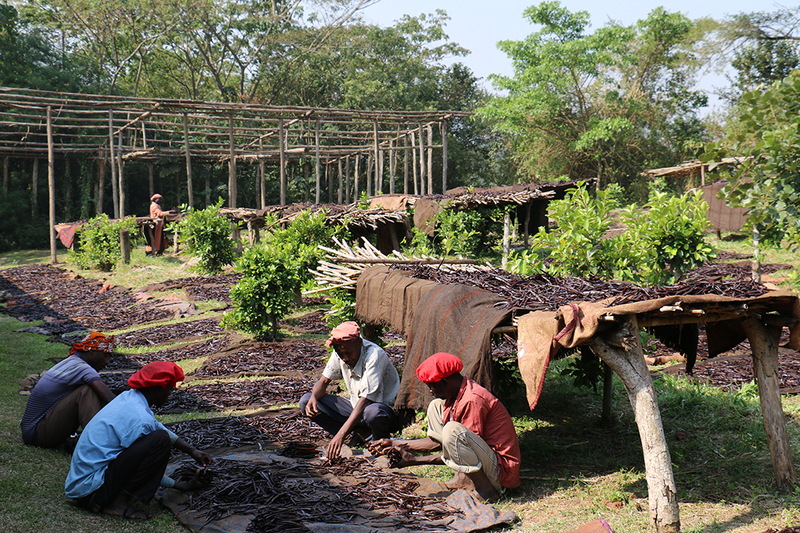 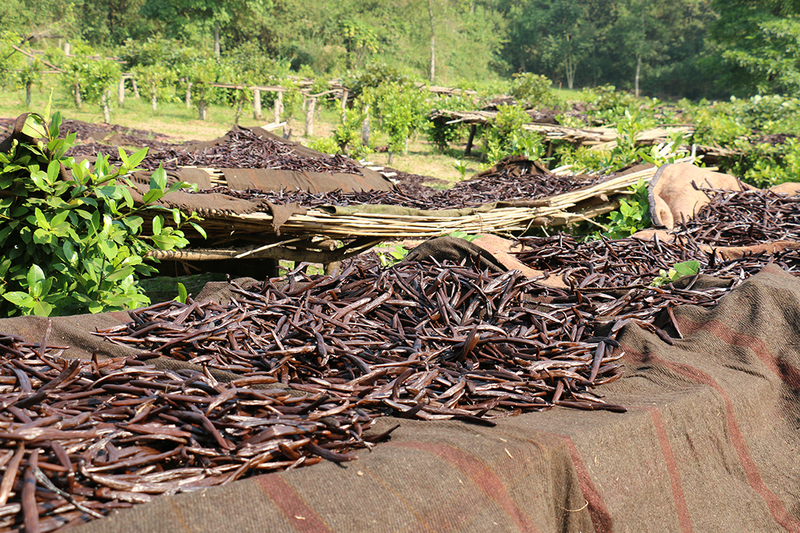 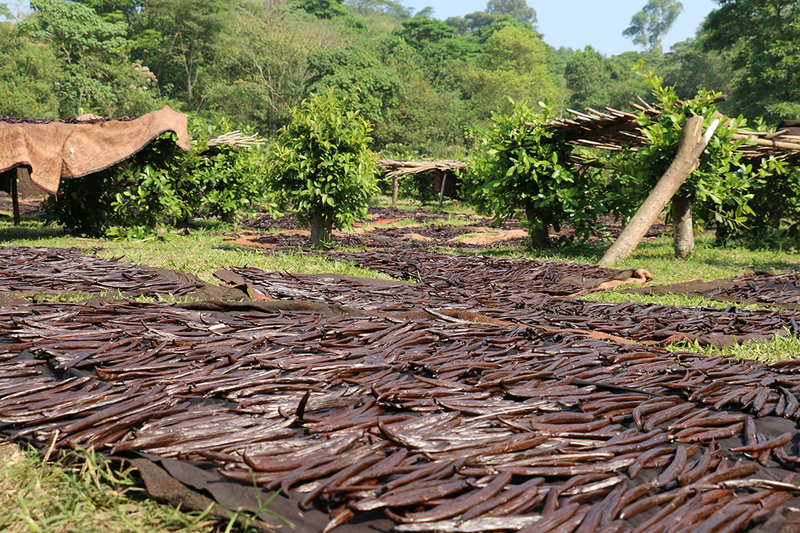 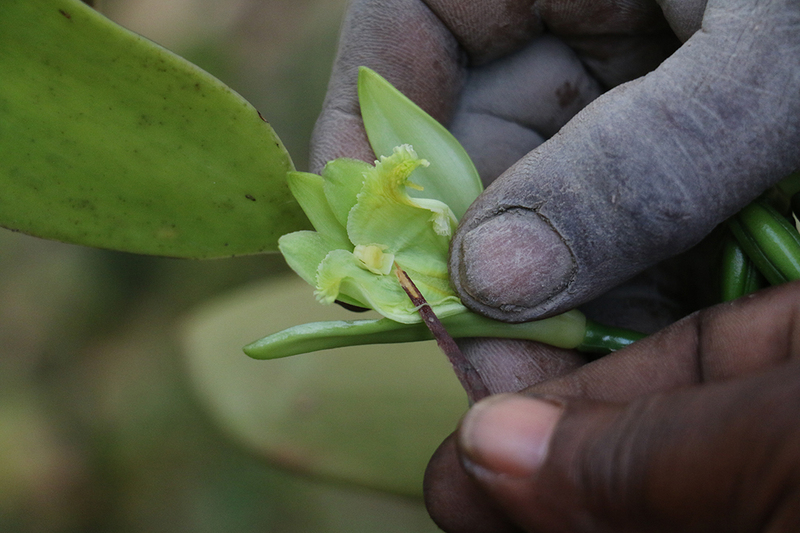 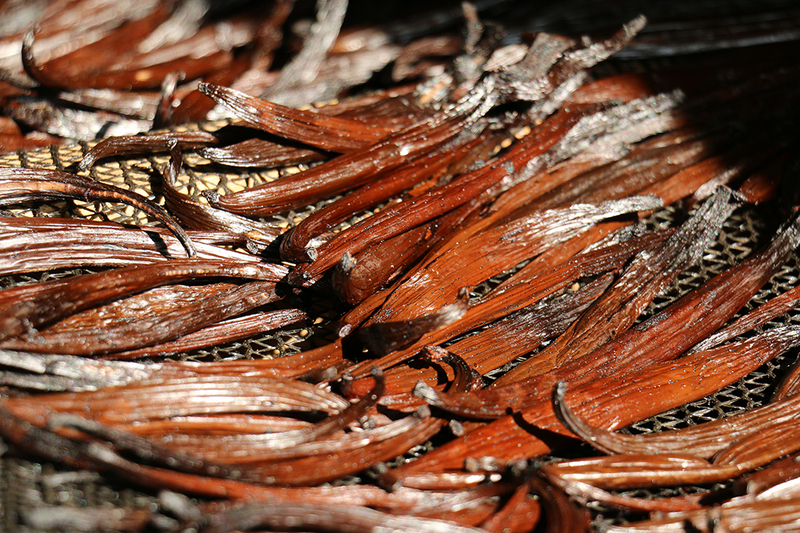 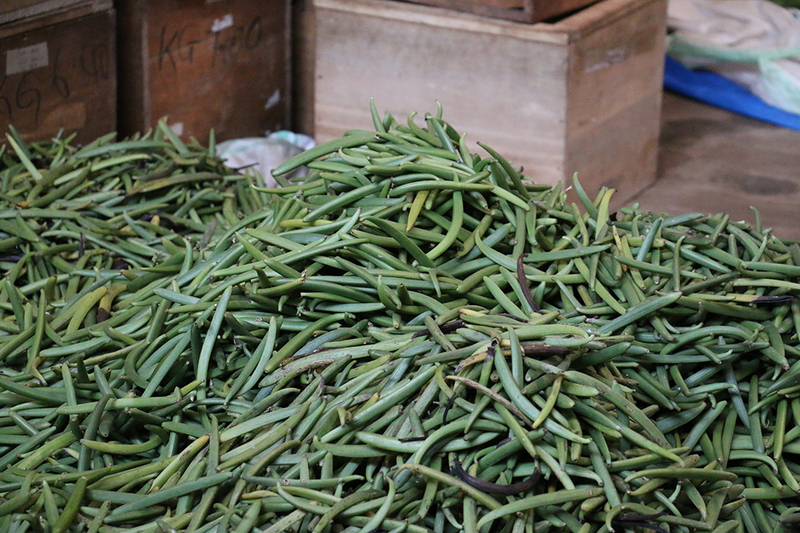 While vanilla can bring decent revenues when well cultivated and in significant amounts, most farmers are under-producing with not so well-managed vanilla, and are also subjects to theft, all the more impacting negatively their production. 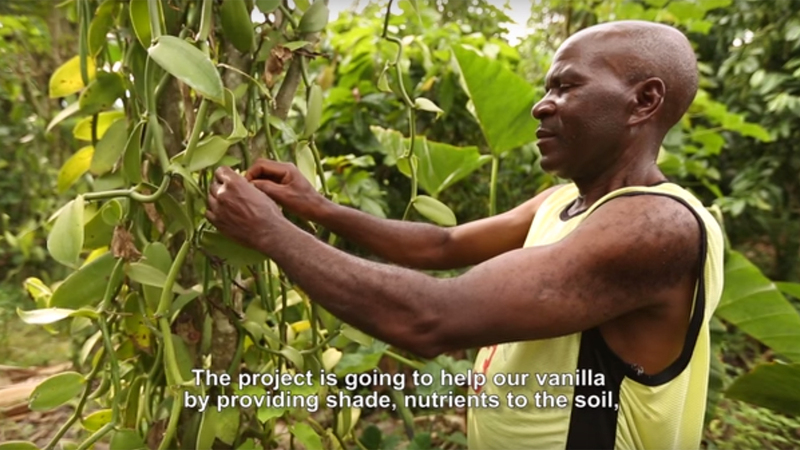 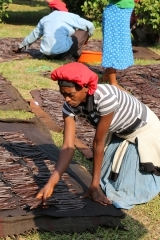 The project aims at improving growing conditions for vanilla -and as a consequence, for cocoa and coffee – by providing shade, humidity and improving soil quality. 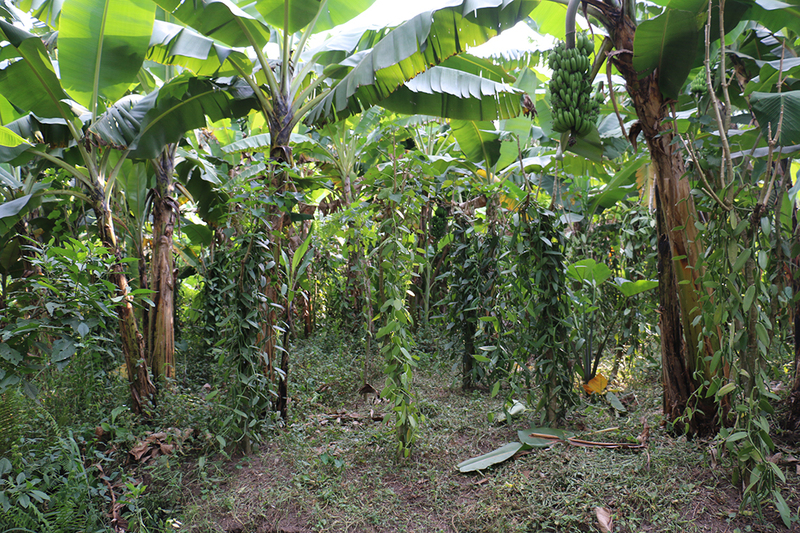 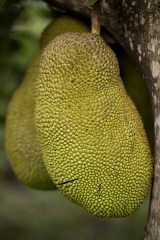 On the other hand, it enables to generate additional and diversified sources of incomes and livelihood resources over the medium and long term (fruits, fodder, fuelwood, timber, medicinal products, etc.). 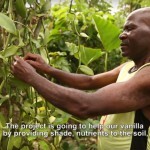 The project is developed in close colaboration with Catholic Relief Services (CRS) that provide new vanilla planting material to RFCU farmers for the establishment of new vanilla plot, train farmers on good agricultural practices, and set up community-based Savings and Internal Lending Communities (SILC) to increase farmers’ financial security.